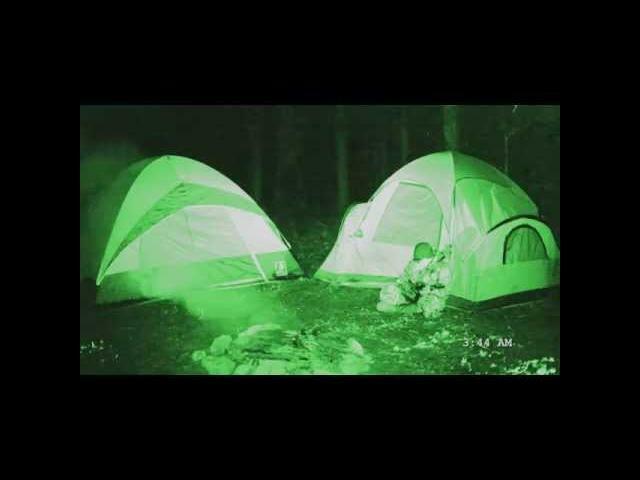 Justin Steeley"s new Bigfoot movie Hunting the Legend (2014) is a horror mystery thriller. Image Entertainment will be releasing the already-available in Canada film. I know Bigfoot fans will eat this trailer and poster up. Cast in Hunting the Legend are Christopher Copeland, Hannah Wallace and Jeff Causey. Synopsis: In 2008, a deer hunter was taken by something in the Alabama woods. Only his rifle, blood and a 16" footprint were left behind... Five years later, his son seeks revenge. A deer hunter was taken by something in the Alabama woods.